The Des Plaines Salvation Army wanted to thank Stahelin and their tenants for the generous support of the 2016 Angel Tree Christmas Program. 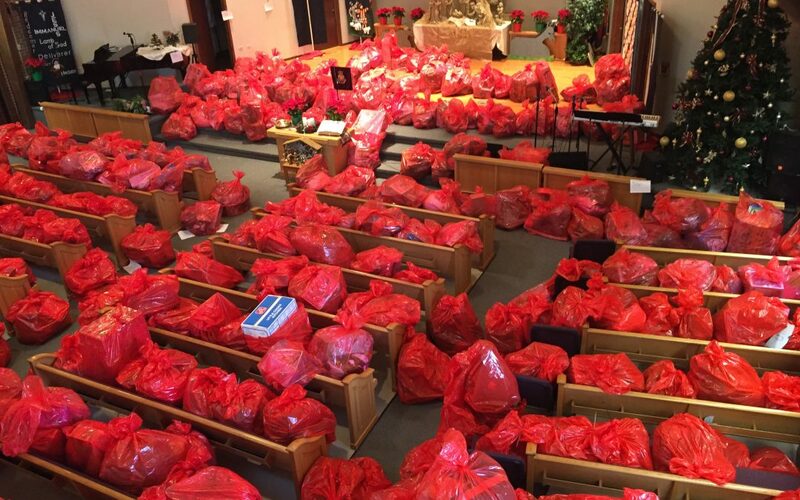 There were over 500+ bags of toys, coats, clothes and each family also received a big box of food for the holidays. We are so grateful for those of you who gave these children an opportunity to truly feel the love of the community. Thank you!